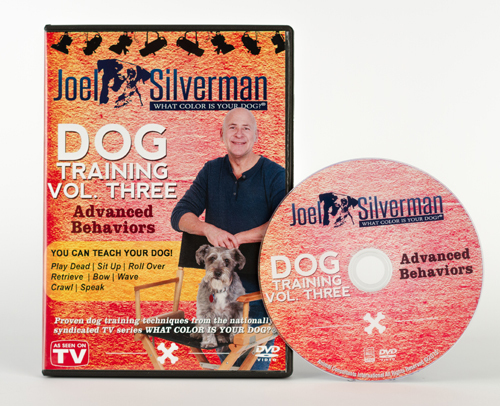 Joel’s deluxe three?DVD dog training combo has got over 15 behaviors, and is focused on all three categories of basic, intermediate, and advanced dog training. It’s great for people looking to teach their dog some of the basics such ?SIT, STAY, and COME from the Basic Behavior Dog Training DVD. Also looking to get a handle on some problem solving issues such as keeping their dog from jumping on guests. 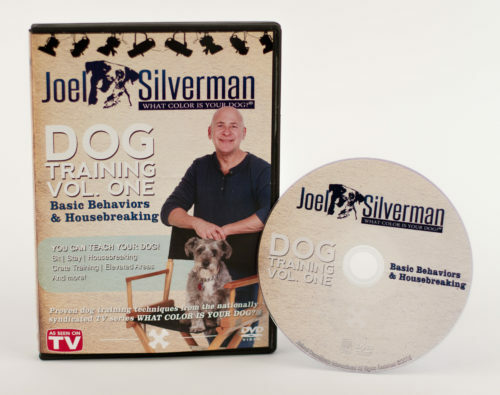 Pet owners also receive the Advanced Dog Training DVD too. ?This dog training DVD has a total of 8 new behaviors, and is great if you are really looking to challenge yourself and your dog! 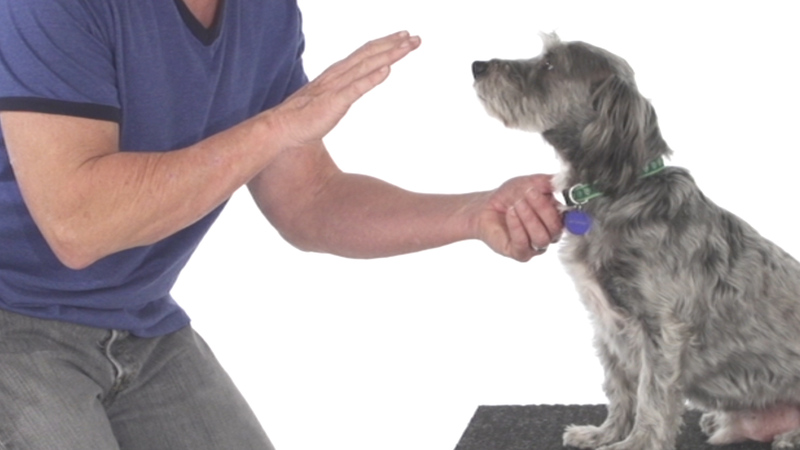 It’s $15.00 off if you buy the three dog training DVD combo. 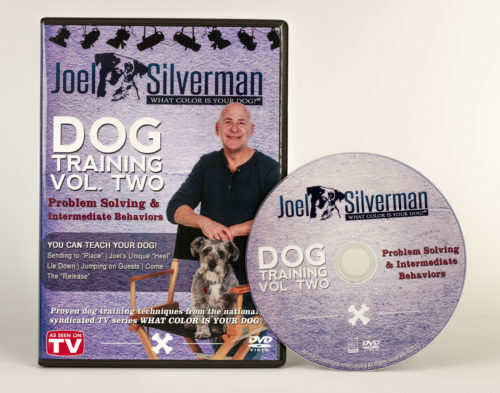 Joel’s deluxe three DVD dog training combo has got over 15 behaviors, and is focused on all three categories of basic, intermediate, and advanced dog training. It’s great for people looking to teach their dog some of the basics such as SIT, STAY, and COME from the Basic Behavior Dog Training DVD. Also looking to get a handle on some problem solving issues such as keeping their dog from jumping on guests. Pet owners also receive the Advanced Dog Training DVD too. This dog training DVD has a total of 8 new behaviors, and is great if you are really looking to challenge yourself and your dog!